Transferring hazardous liquids is a dangerous business. At Scully, we know that when you are relying on a secondary emergency shutdown system, you are counting on a last line of defense to save you from a catastrophe. There is no room for error. That’s why Scully designs Dynacheck® circuitry into every Scully overfill prevention system. All system components including sensors, wiring, connections, and even the internal electronics circuitry are monitored 30 times per second. The system automatically and continuously tests for wet sensors, system faults, and lack of grounding. No manual testing is required. 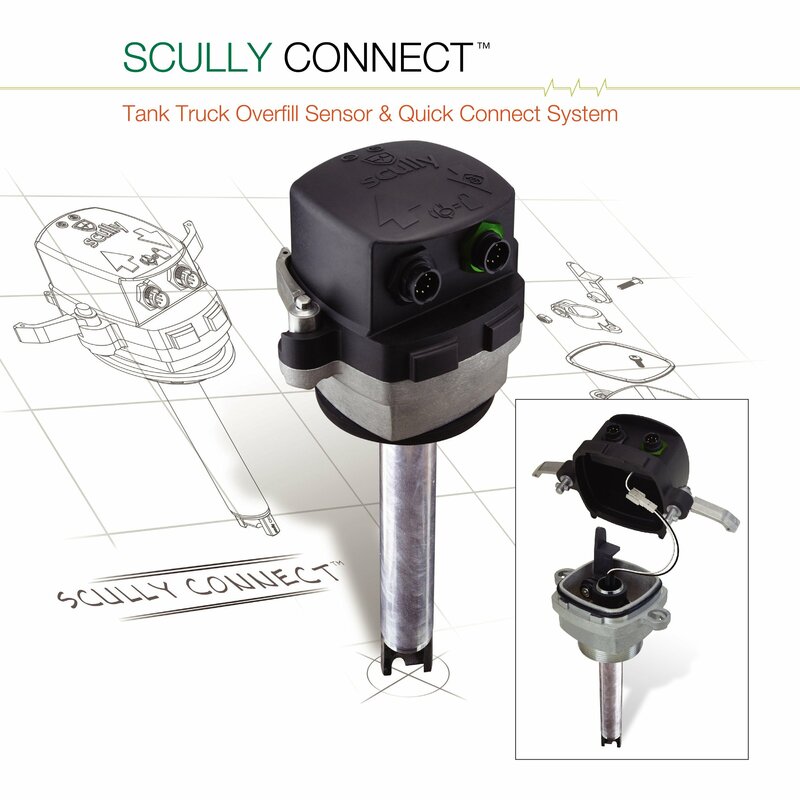 Should a wet sensor or fault be detected, the system instantly alerts you and shuts off product flow. 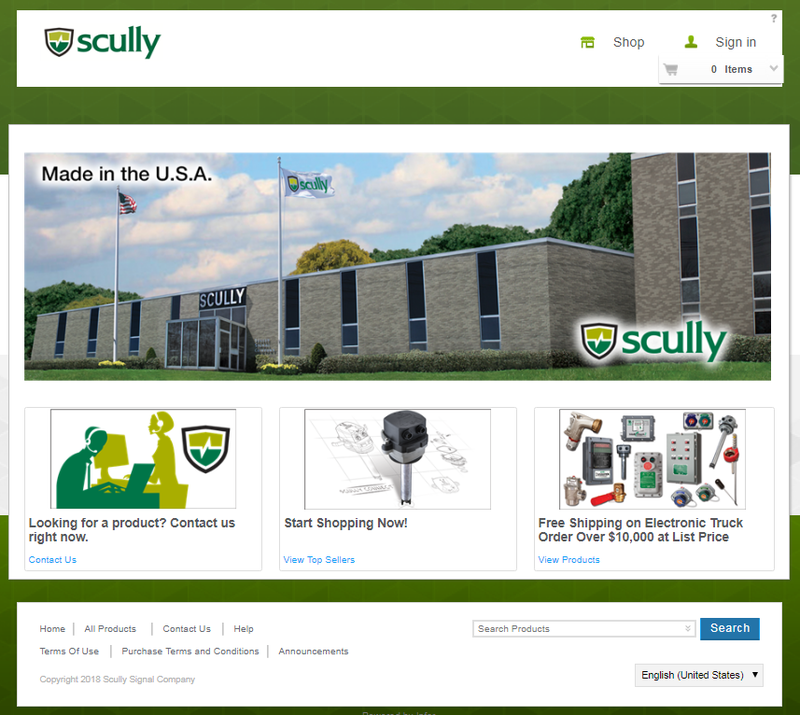 Scully designed and patented the original dynamic fail-safe circuitry called Dynacheck®. This technology was considered to be so advanced and safe, that it was licensed for specialized flame safeguard and nuclear radiation detection controls and used in refineries and laboratories. Today, all of our systems continue to check their own operation and our passion for safety and reliability continues to be at the core of everything that we do. We will never settle for “safe enough,” and … neither do our customers. Put your trust in the products that check themselves and the company that sets new standards in safety.